Have you been in a meeting outside of your Sage network and wanted to show your boss how fantastic your company is doing financially using one of your Crystal Reports? 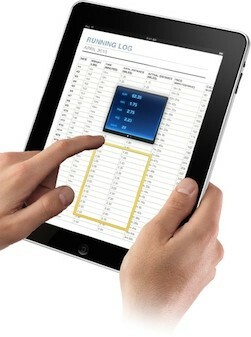 Maybe you simply wanted to show your sales representative real time inventory information. You probably think you have hit a major roadblock here, but you have not! Equation Technologies can help you extend the use of your Sage Crystal Reports, allowing you access via the internet. With multi browser support and a secured log in you can safely access your sage information from anywhere, making it easier for you to do your job. Your company with thrive with Sage information on demand anywhere in the world using Equation Technologies Web Services!